Discover Gdansk’s craft beer culture as you explore three pubs in the city. 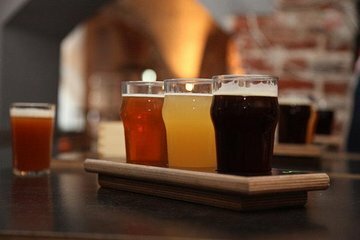 Embark on a 3-hour tour with a maximum of twelve people and learn about the beer making process and the difference between craft beer and more typical brews. Sample 10 different beers and nibble on local snacks over the course of the tour.